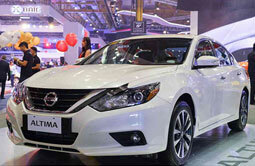 Nissan Nissan Philippines Inc. (NPI) finally presented the refreshed 2016 Altima at this year's Philippine International Motor Show (PIMS) after its global debut last year. The D-segment sedan now features a more chiseled exterior, including several new features for 2016. The all-around mini-truck from Suzuki is now fitted with a new motor after the automaker recently revealed the new Super Carry DDis. 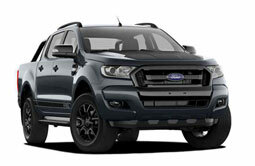 The new Super Carry is powered by a small yet efficient 0.8-liter turbo-diesel. According to Suzuki, this will help in delivering superior fuel economy. 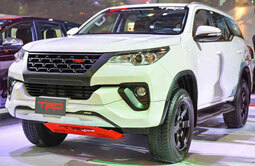 The all-new Toyota Fortuner gets a sportier look after the automaker presented an accessorized variant of the PPV. The new Fortuner, showcased at PIMS, carries a full TRD kit: one very different from the TRD Sportivo kit offered in Thailand. 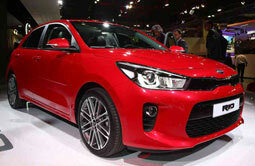 Kia's new-generation contender in the B-section has just been unveiled at thist year's Paris Motor Show. 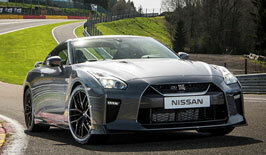 As per the automaker, their best-selling model to date has been updated to cater to a more car buyers. What's more, the 2017 Rio will likewise convey lower running costs, practicality and significantly more security tech. 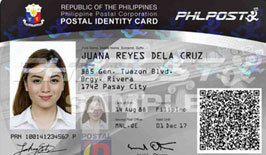 The Land Transportation Office (LTO) has recently declared that they will begin issuing the extended 5-year validity of driver's licenses beginning on October 7 Under Administrative Order (AO) No. 2016-034. 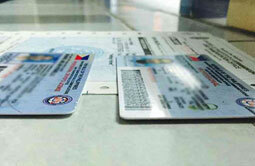 The LTO will first execute the amplified permit legitimacy in the National Capital Region. 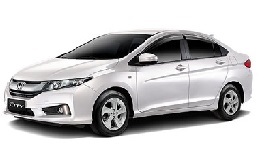 Honda's automobile business unit, Honda Cars Philippines, Inc. (HCPI) recently confirmed the appearance of the new City 1.5 E Limited Edition at the 6th Philippine International Motor Show (PIMS). 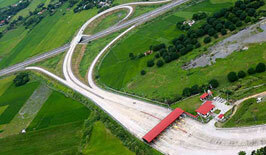 Last weekend, a new segment of the Tarlac-Pangasinan-La Union Expressway (TPLEX) was opened up to motorists as the Department of Public Works and Highways (DPWH) announced that the stretch of TPLEX from Urdaneta City-Binalonan segment is ready to be used. They expect that at least 20,000 vehicles will benefit from this per day. A new traffic scheme was implemented last Monday, September 5, 2016. 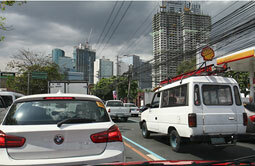 This was made in response to the ongoing traffic congestion in Metro Manila, especially on EDSA. 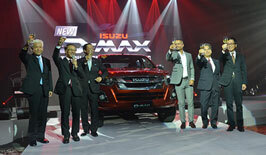 Isuzu Philippines Corporation (IPC) recently unveiled the 2017 D-Max LS at the Marriot Hotel in Pasay City. The automaker claims that with its upgraded exterior and interior, the vehicle becomes more ergonomic as well as elegant. The 2016 Philippine International Motor Show will see Mitsubishi Motor Philippines Corporation (MMPC) unveil the Mitsubishi Outlander plug-in hybrid electric vehicle at the World Trade Center in Pasay City on September 14-18. 'Godzilla' will soon be arriving in the country after Nissan Philippine Inc. (NPI) announced that the 2017 GT-R will be making its debut at the upcoming Philippine International Motor Show. Bayan Automotive Industries Corporation (BAIC) continues to expand their vehicle lineup in the country after recently unveiling the M20 MPV. 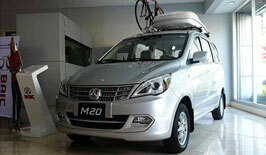 Described as a “Versatile Lifestyle Vehicle”, BAIC aims to get a foothold on MPV segment with the M20's multi-seat layout and cargo carrying capacity. As oil organizations actualize a trek in fuel costs powerful today, wouldn't it be amazing to get a markdown on pump costs by essentially introducing a identification card (ID)? 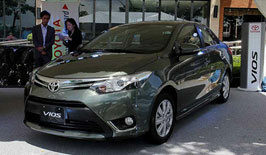 Toyota Motors Philippines has without a doubt given their B-segment contender a powertrain overhaul after the company launched the refreshed Vios and Yaris. Presently profiting by Dual VVT-i and another continuously variable transmission (CVT) choice, Toyota expects to improve both models convey execution and fuel effectiveness. Before, we only worry about life, death, and taxes. Now, we even worry about the traffic. As technology advances, the number of cars plying our roads increase within our limited road network . And perhaps in just a matter of years, short trips can turn out to a long and agonizing journey. 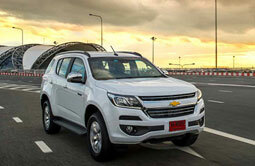 The pickup-platform vehicle (PPV) wars is set to take off once more after Chevrolet launched the 2017 Trailblazer at this year's Big Motor Sale in Thailand. 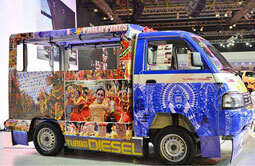 With it, Chevrolet officially introduced the refreshed PPV in the ASEAN region. This year, Mitsubishi has launched several new and updated models like the Mirage and Lancer. 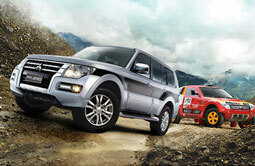 Now, they have set their eyes on revamping their flagship SUV. 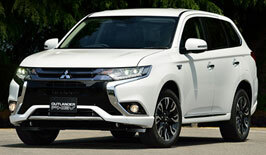 For 2016, the Mitsubishi Pajero gets a boost in power thanks to a turbo upgrade for the diesel-driven model. 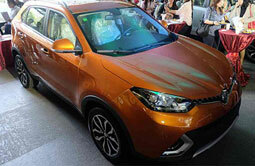 Recently, Morris Garages (MG) Philippines launched their new crossover, the 2016 MG GS at Greenbelt 5 in Makati City. With this latest model, the sleek exterior desgn is partnered with a turbocharged powertrain. 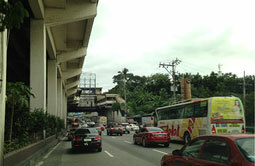 EDSA traffic flow, seven minutes faster. 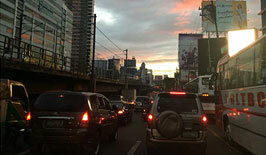 Recently, Metropolitan Manila Development Authority (MMDA) conducted a simulation indicating the vehicular traffic flow on EDSA.